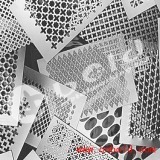 various shape, material, surface treatment, etc. 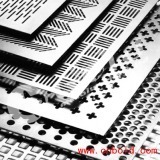 Be used to civil construction, mechanical device protection, handicraft manufacture, upscale sound heartcover, grain ventilates. 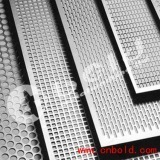 Group of perforated metal stamping has been presented above, want more	perforated metal stamping , Please Contact Us.